Disney and WarnerMedia are each launching their own streaming services in 2019 in a challenge to Netflix's dominance. 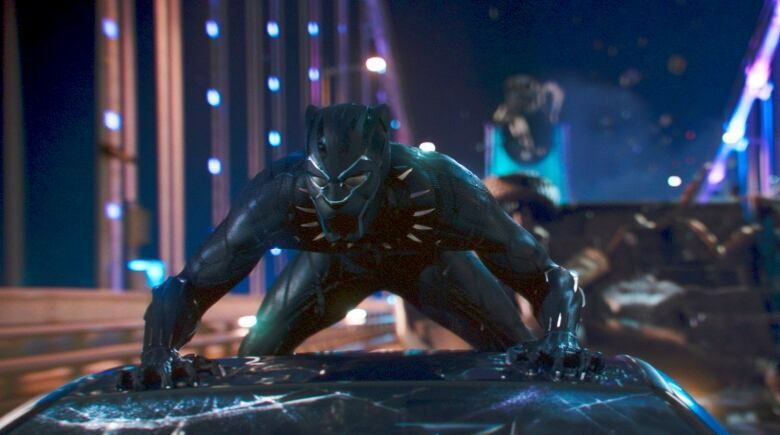 Netflix viewers will no longer be able to watch hit movies such as Black Panther or Moana, which will soon reside on Disney's subscription service. WarnerMedia, a unit of AT&T, will also soon have its own service to showcase its library of blockbuster films and HBO series. 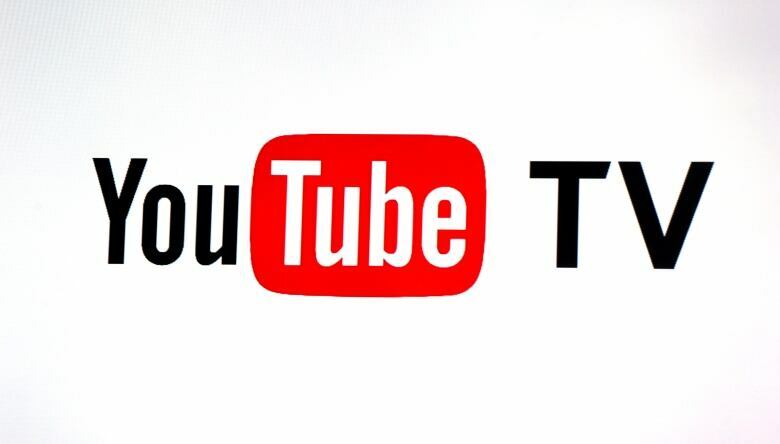 Media companies are seeking to capitalize on the popularity and profitability of streaming. But by fragmenting the market, they're also narrowing the once wide selection that fuelled the rise of internet-based video. 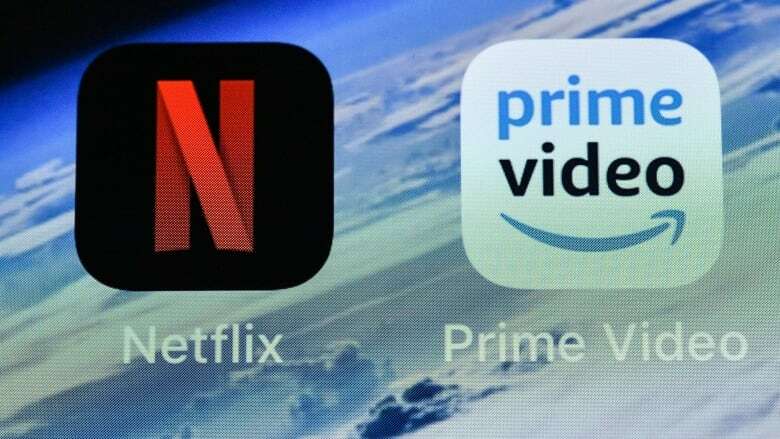 About 55 percent of U.S. households now subscribe to paid streaming video services, up from just 10 percent in 2009, according to research firm Deloitte. 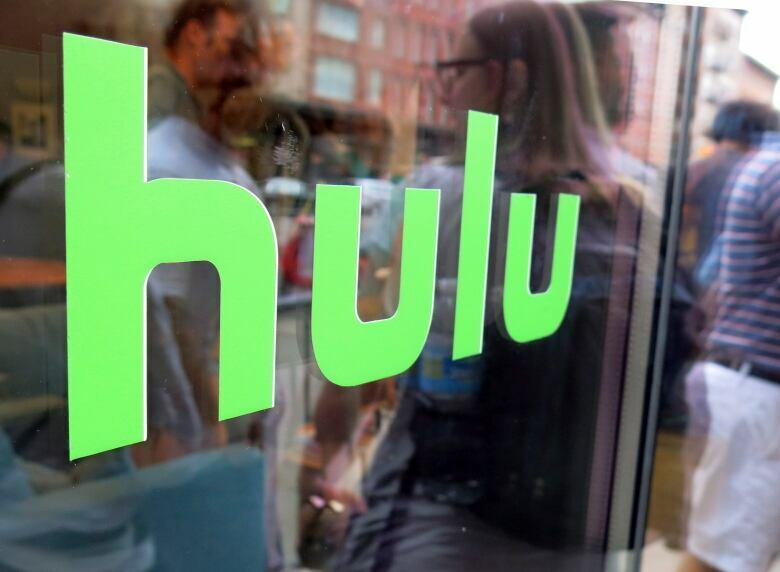 Just as Netflix, Hulu and Amazon Prime tempted people to "cut the cord" by cancelling traditional cable TV packages, the newer services are looking to dismember those more-inclusive options. Disney Plus is set to launch late next year with new Marvel and Star Wars programming, along with its library of animated and live-action movies and shows. It hasn't announced pricing yet, but Disney CEO Bob Iger said in an August call with analysts that it will likely be less than Netflix, which runs $8 to $14 US a month, since its library will be smaller. Netflix and others have invested heavily in original movies and TV shows to keep their customers loyal. 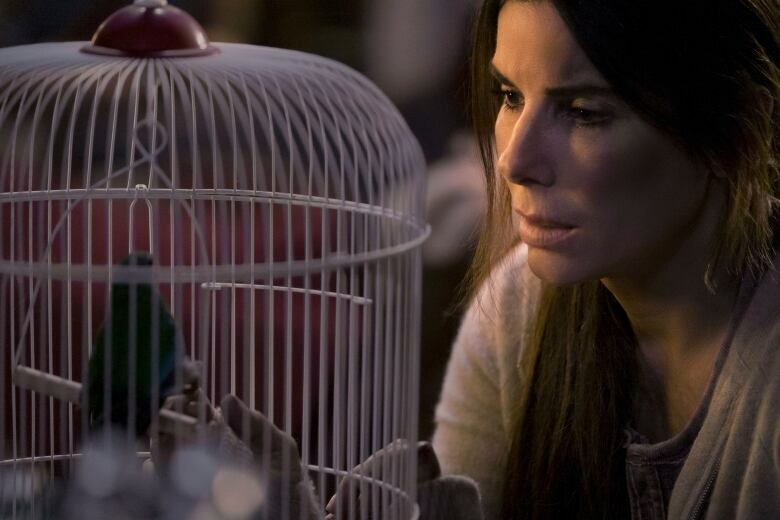 Netflix, for instance, said Wednesday that 45 million subscriber accounts worldwide watched the Sandra Bullock thriller Bird Box during its first seven days on the service, the biggest first-week success of any movie made for the company's nearly 12-year-old streaming service. But Netflix, Hulu and others may soon have to do without programs and movies licensed from their soon-to-be rivals. In December, Netflix paid a reported $100 million to continue licensing Friends from WarnerMedia. Why are media companies looking to get in? Data and dollars. Sure, they get money when they sell their programs to other services like Netflix. But starting their own service allows networks and studios access to valuable data about who is bingeing on their shows. Can Netflix's rivals compete as the streaming wars heat up? Consider just AT&T's plan to launch a three-tiered service this year centred on HBO. An entry-level bundle will offer mostly movies; a second, slightly more expensive tier will include original programming and newer movies. A third and still more expensive offering would add more WarnerMedia entertainment such as Friends.